Trees have always played a very crucial part in Nordic Mythology and Culture. 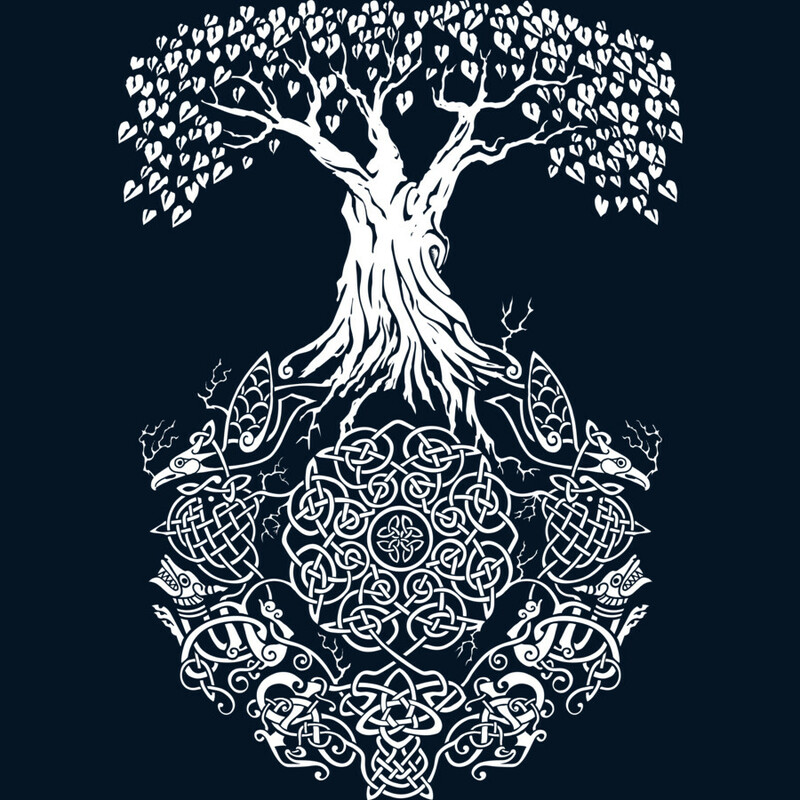 The first sacred tree we hear about is “Yggdrasil” the cosmic world tree in Norse Mythology. Yggdrasil is an enormous Ash Tree, with roots extended into the many worlds and branches reaching into the Heavens. Yggdrasil means “the horse of the terrifying one”, which scholars have interpreted to mean Odin’s Horse. Odin is the greatest of the gods in Asgaard the abode of the gods, he is the grandfather who rules the worlds. 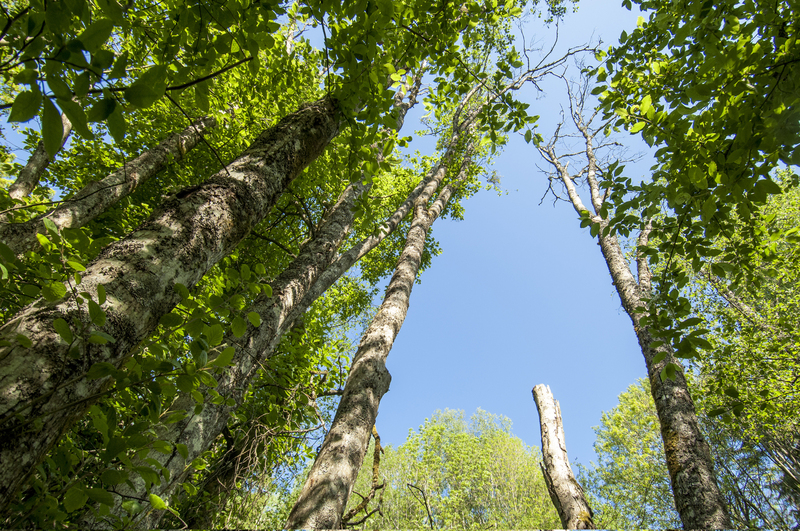 Norse Mythology also claims that the first humans called Ask (Ash Tree in Norwegian) and Embla (Elm Tree in Norwegian) were fashioned from tree trunks. Odin was the one who breathed life into them. In Scandinavia it was, and still is, the custom to plant a tree outside on the farmyard called the “Tuntre”. The Tuntre would stand watch over the farm for generations and was considered to be a great protector of the farm. The tree was much respected and cared for and often even worshipped. Especially in Finland these trees were given great importance. The Tuntre could also give warnings about the future, if the tree looked sick or unhealthy a great disaster would most likely come to the farm. The origin of the tuntre comes from the belief that a holy tree would grow where the “haugbonden”, a magic elf residing over the farm was buried. The tree would protect the grave from bad luck and witchcraft. 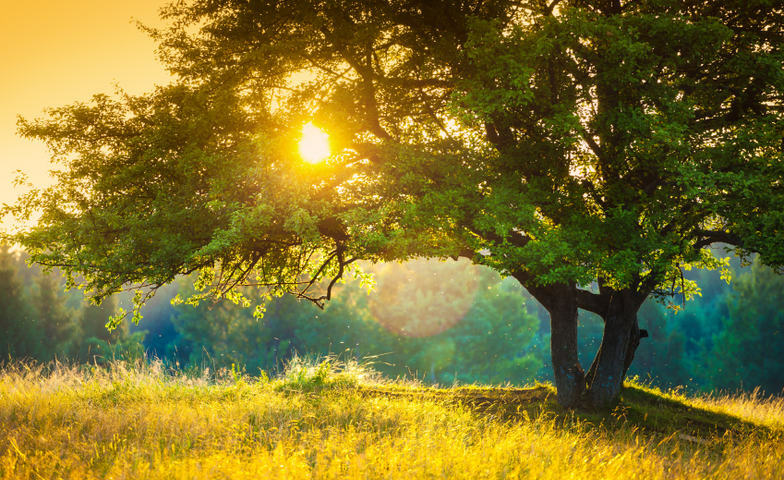 The great Oak tree is considered to be the King of the Trees according to ancient Norse culture. It symbolizes strength and endurance and is considered to be the Norse god Thor’s tree. It is often referred to as the Tree of Thunder. Anyone can seek protection and shelter under the oak and Thor’s sacred power will keep them safe. 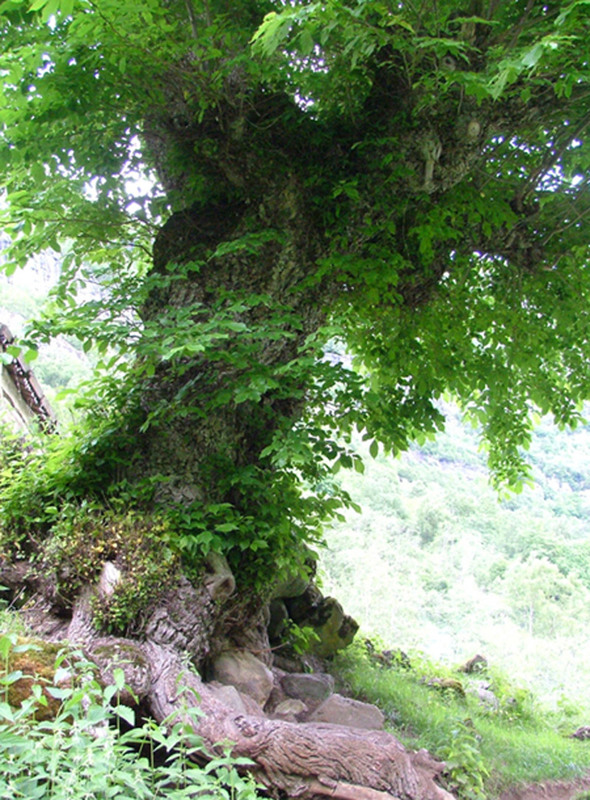 The Oak is also said to be the keeper of ancient wisdom as it is the tree that lives the longest. You can seek out this tree to obtain this old and mystic wisdom and the tree will bless you forever. The Birch tree might be one of the most feminine of trees in the forest. It is said to hold the portal between this life and the afterlife. The Birch holds the light, and it will light your path through even the deepest of the dark. It looks quite angelic lighting up the forest in the night. This tree is able to grow and thrive almost anywhere as long as it has access to water. 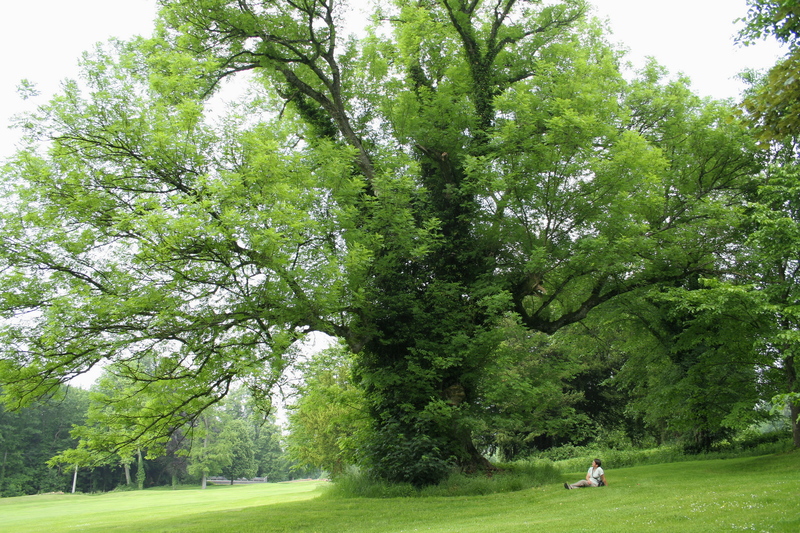 The Ash tree is an important tree both in Nordic Mythology and in Celtic mythology. It is said to be the abode of fairies and holds the portal to Fairyland. As we have learned the great Yggdrasil is an Ash Tree and the first man was fashioned out of the trunk of an Ash Tree. Odin writes the ancient knowledge in runes on the trunk and branches of the Ash Tree. Ash is a very auspicious tree to keep close to your house because it will bless the house and all the people living close to it, but only if it is treated with respect and care. Ash is a protective tree, especially for sailors and in the ancient North people used charms made of ash to prevent sailors from drowning and give them safe passage over the seas. The Hazel Tree is Thor’s tree. It is said to protect people against lightening. In ancient Norse Culture it was said that if you stood under a Hazel Tree in a thunderstorm Thor would protect you and you could not be struck by lightening. Hazel tree is also known in Celtic mythology to be the Fairy Tree. 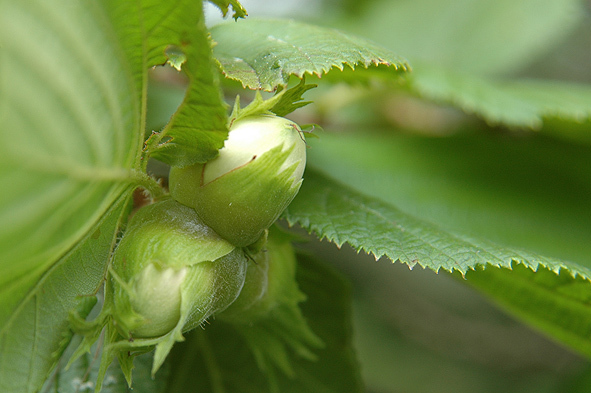 It is loved by all fairies, and if you go out looking for fairies you should start with the Hazel Tree. Hazel Tree was also used by the Celtic druids to make themselves invisible. The Hazel is the tree of Fairy Knowledge. 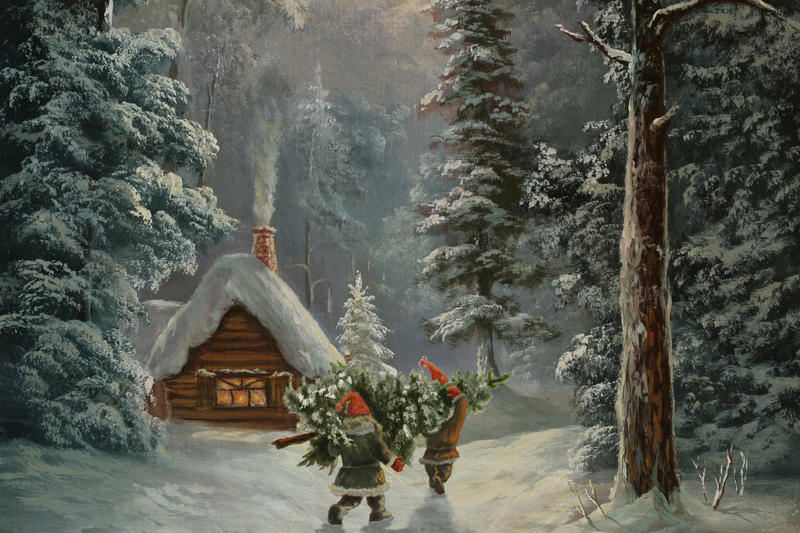 The Spruce, or the Norway Spruce, is the traditional Christmas Tree in Norway. 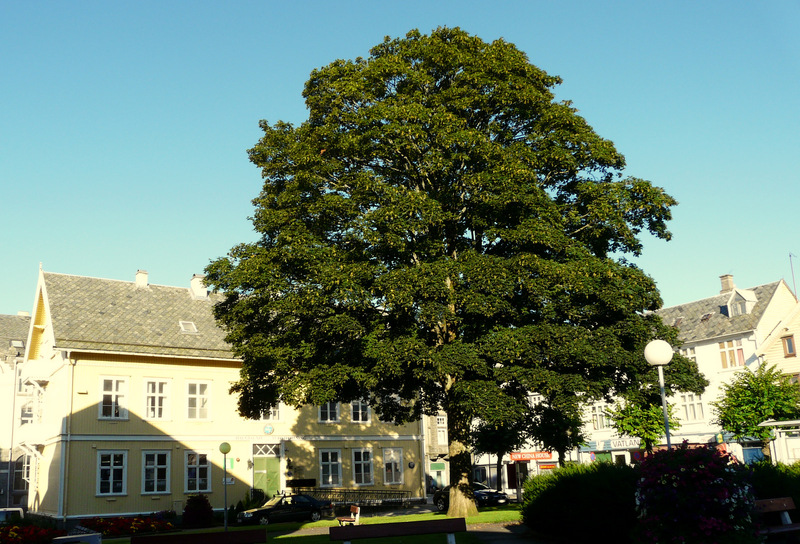 It is the most common tree in most parts of Norway, but especially in the south. 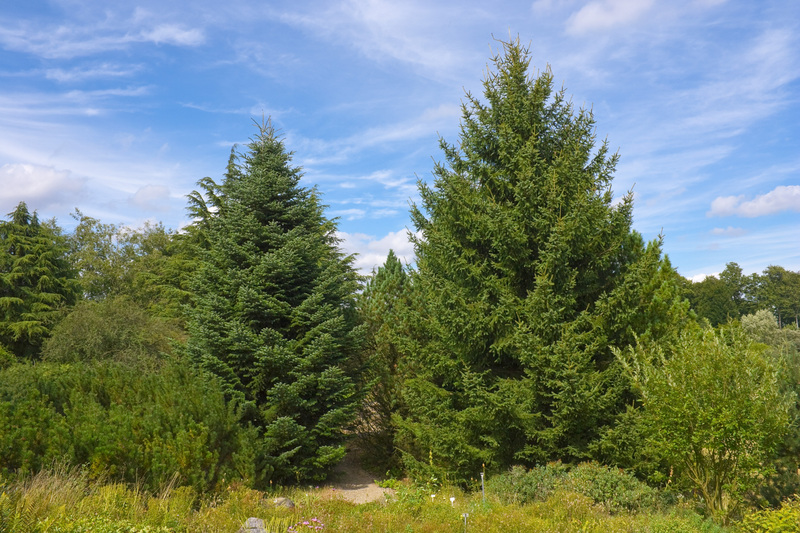 It is an evergreen tree symbolizing endurance, courage, long life and positivity. Alder is a tree associated with fire. People rarely wanted to build houses near an Alder tree as they were afraid the house would easily catch fire. Witches were said to make flutes out of Alder to come in contact with the North Wind. 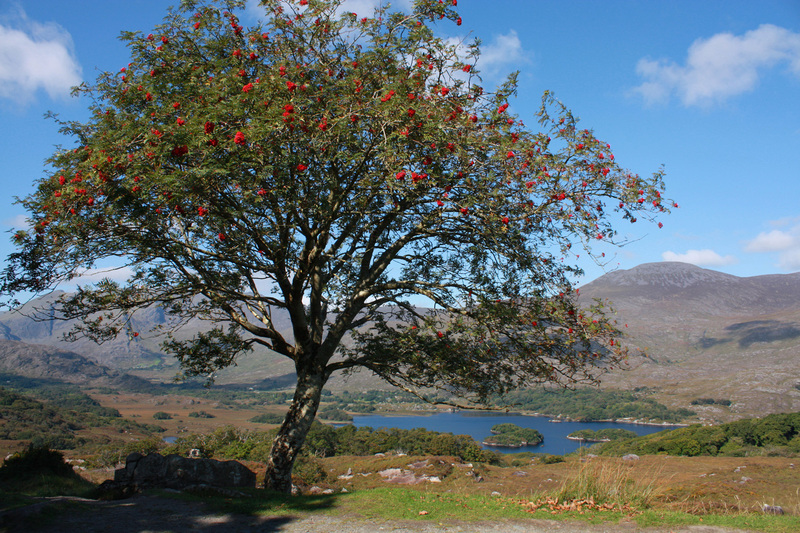 Alder is a sturdy tree and symbolizes vitality, good health and strength in difficult circumstances. 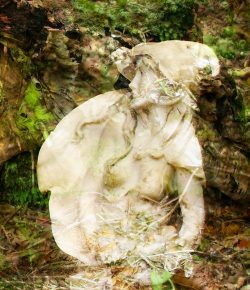 Elm is the tree which the first woman Embla was fashioned out of. Elm is a female tree associated with female qualities. Elm is used in many herbal medicines and is therefor considered to be a great healing tree. Elm is also very nutritious and can be used in cooking to give extra strength. Elm is a very auspicious tree to live close to as it provides protection, nutrition, medicine and healing. Rowan is another tree associated with the Norse god Thor. It is said to have protected Thor against a great flood. Rowan is perhaps the most magical of the trees, believed to be the tree of witchcraft and fairy magic and frequently used in magic potions. It is also said that if you burn rowan twigs in your house then the smoke it creates will chase away ghosts and evil spirits. Rowan can also be used in divination, as it will help you to look into the future and have clairvoyant dreams.